Related to individual participation to compete or participate in events and/or activities in Jakarta Wine & Cheese Run 2016, the following rules and guidelines for activities intended to ensure the safety of all participants. Participants agree and are advised to read the following event rules and guidelines carefully before the race. Race distances are 10K, 5K, and 1.2K. Race distances are 10K, 5K, and 1.2K. To register for run 10K you must be 15 years of age or older on event day; at least 12 years old to participate in run 5K and at least 5 years to enter run 1.2K. The Organizer reserves the right to verify the age of participants before, during and after the race. Any exceptions to this can only be conducted upon approval of the organizer. *It is a compulsory for a parent or guardian to accompany the children during the race for safety purposes. 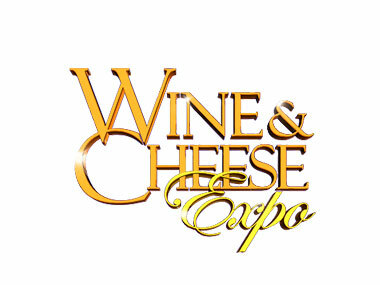 Registration cannot be canceled and no refund of entry fee will be arranged. The Organizer reserves the right to disqualify or exclude any person from competition who gives incorrect personal data / details on the entry form, or who is suspected of having taken banned substances and no refund of entry fee will be arranged. By registering for this event, you understand and agree that you will receive mobile text messages and e-Newsletters pertaining to the event. 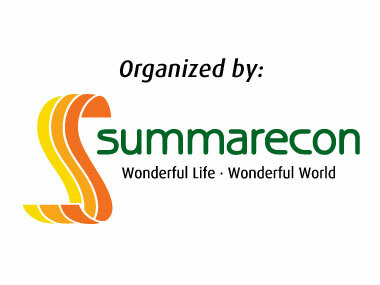 Entry categories and bib number are non-transferable. Sale and or transfer of race entry/bibs is strictly prohibited and will result in the disqualification and/or banning of any individuals involved from future events. Bibs cannot be posted and cannot be collected on Sunday, May 15th, 2016. THE INDIVIDUAL must wear polite costume and do not offend any Ethnicity, Religion, Race, or Social Groups (SARA). The Organizer reserves the right to close registration before the deadline without prior notice when race quota is already full. Medal and goodie bag will only be given to THE INDIVIDUAL who finished the race in 3 hours for 10K, 90 minutes for 5K and 1 hour for 1.2K. 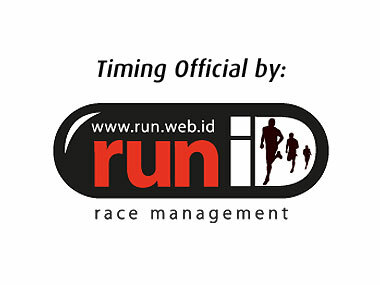 Finish line will be closed at 09.00 am for 10K category, 07.45 am for 5K category and 09.00 am for 1.2K category. No reward or prizes given to THE INDIVIDUAL who complete the race beyond the specified time limit and THE INDIVIDUAL automatically will be disqualified. THE INDIVIDUAL who cannot finish the race within race time limit will be picked up by a car/shuttle to the finish line. THE INDIVIDUAL who wants to leave the race must go to the nearest medical station, so the shuttle can take you back to the finish line. - Best Timing (Male & Female): The fastest INDIVIDUAL who reaches the finish line in 3 hours (before 09.00 am) (Open for all nationality). - Best Costume (Male & Female): THE INDIVIDUAL who wears the best costume according to the theme (Countries of the World and their Carnival) and finish the race in 3 hours time (Open for all nationality). - Lucky Draw (Male & Female): THE INDIVIDUAL that reach the finish line for a maximum of 1 hour (Open for all nationality). - Best Timing (Male & Female): The fastest INDIVIDUAL who reaches the finish line in 90 minutes. (Open for all nationality). - Best Costume (Male & Female): THE INDIVIDUAL who wears the best costume according to the theme (Countries of The World & Their Carnival) and finish the race in 90 minutes. (Open for all nationality). - Speed (Boy & Girl): The fastest INDIVIDUAL who reaches the finish line in 1 hour. - Best Costume (Boy & Girl): THE INDIVIDUAL who wears the best costume according to the theme (Countries of The World & Their Carnival) and finish the race in 1 hour. (Open for all nationality). - Best Group Costume (Family): For one family (min. 3 person) who wears the best costume according to the theme (Countries of The World & Their Carnival) and finish the race together in 1 hour. (Open for all nationality). d. Best Group Costume: For one group (min. 5 person) will be selected 1 winner from 10K or 5K who wears the best costume according to the theme (Countries of The World & Their Carnival) and finish the race together. (Open for all nationality). THE INDIVIDUAL who have won in one category can NOT win in the other category. All prizes are non-exchangeable or non-refundable. Note: If the winner was unable to attend Marathon Du Medoc in Bordeaux, France the prize will be forfeited. Trip to Mount Fujisan Marathon - Japan is NOT eligible for winners of Jakarta Wine & Cheese Run 2013-2015 and only applied for 10K category. All winners must be physically present to receive their awards and prizes during the Awards Ceremony and required to present valid identification to claim their awards and prizes. The judge’s decision is final and not subject to review/appeal. No further correspondence or arguments will be addressed. 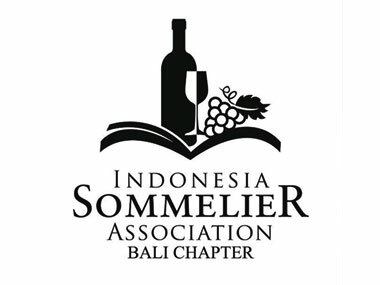 The organizer or related parties reserve the rights to use or publish photographs or videos taken during the race in order to promote the Jakarta Wine & Cheese Run. No pets or any form of wheel-run objects of transport, e.g. wheel chairs, bicycles, skates, push carts, shoes with built-in or attached rollers, etc. are not allowed on the course. The Organizer is not responsible for any loss or damage. The Organizer reserves the right to modify the terms and conditions at its sole discretion and without prior notification. THE INDIVIDUAL HEREBY agree that in the event of a race cancellation due to conditions beyond the control of Jakarta Wine & Cheese Run 2014 including but not limited to a storm, rain, inclement seas or weather, winds, or act of terrorism or other conditions, the individual entry fee shall be non-refundable and the Organizer shall have no further responsibility and/or liability thereafter. THE INDIVIDUAL HEREBY ASSUMES FULL RESPONSIBILITY FOR AND RISK OF BODILY INJURY, DEATH OR PROPERTY DAMAGE while competing and/or participating in the Event. The undersigned recognize and understand that there are risks and dangers associated with participation in the Event that could cause severe bodily injury, disability and death. THE INDIVIDUAL releases, waives any covenants not to sue the Organizers, participants, associations, sanctioning organizations, officials, drivers, car owners, sponsors, advertisers, owners, lessees and employees, from all liability to all events that cause severe bodily injury, disability and death.